Fox News host and radio host Eboni K. Williams joins Justice & Drew to discuss her new book, Pretty Powerful. 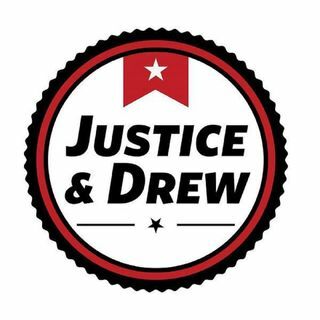 Later, Justice and Drew also discuss a crowded St. Paul mayoral race, jokes about ANTIFA being raped in prison (?? ), and more!